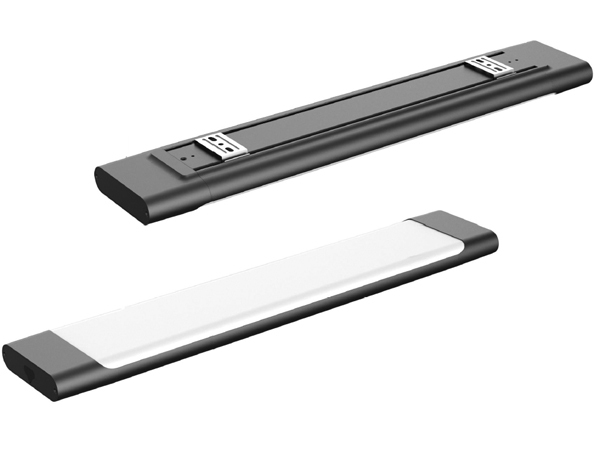 A stylish 30W LED batten with mounting accessories. Modern, simple and economical LED lights that inspire you. You can use it in new built commercial or residential properties or as a replacement for the 90cm long T8 and T5 fluorescent battens. With energy consumption of 30watt only it replaces the old twin 90cm 60w fluorescent fitting. The fireproof lens forms with the aluminium housing curved edges similar to the modern mobile phones. 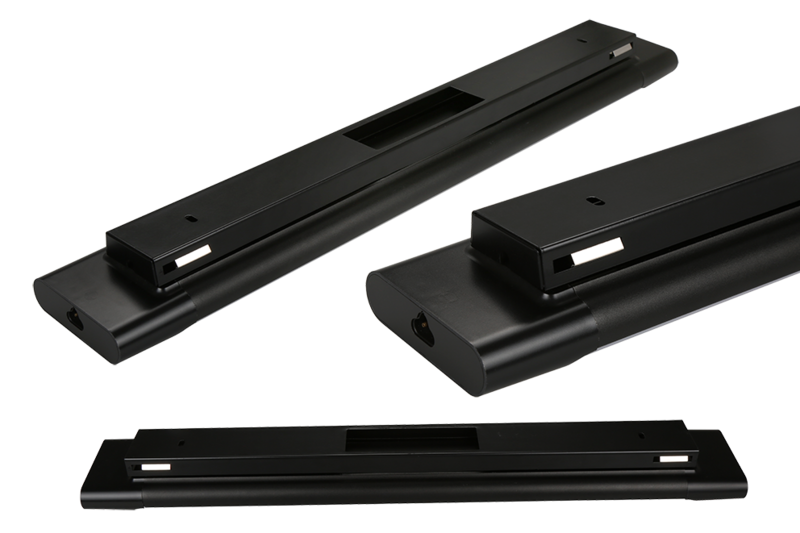 This speacial features offers a wide beam angle that covers every corner in your room. It is manufactured to last for nearly 50,000h, you will get many years out of this light without noticing any significant lumen reduction. 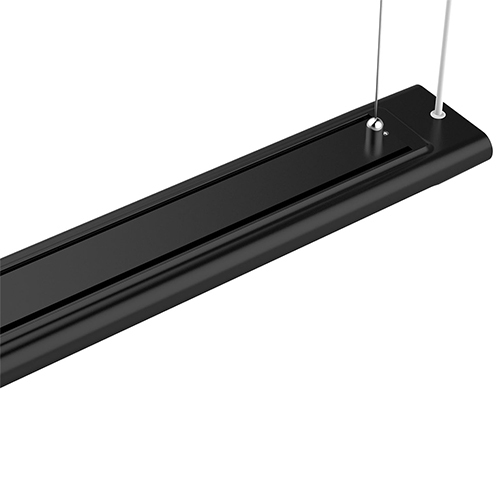 Picture: The Uranus LED Batten with the surface mounted bracket.